This meme is hosted by Sam over at Taking on a World of Words. 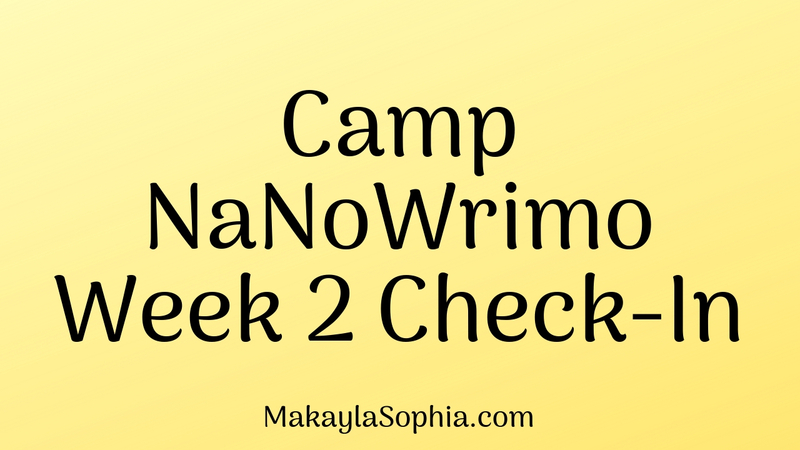 I found out about it through my friend Aimee from My Life In Books and felt like I wanted to try it out, especially since my previous, current, and future reads are literally so awesome this month! I literally had no idea that Warcross by Marie Lu was going to be as thrilling of a read as I had anticipated from all the hype prior to its release. However, this is quite a unique and very strange situation for me - especially considering the fact that the same week I received and started to read it, I was taking my first dive (no pun intended) into the world of Sword Art Online; an epically fantastic and highly addictive Japanese anime series about a world where a couple thousand gamers who try out a new virtual reality game called 'Sword Art Online' on their NerveGears who become trapped within the full-dive system and the only way to escape the game is to clear all 100 levels. Ugh, HELLO? This is basically screaming Warcross! Or sort of the other way around, considering the fact that the book was just released and SAO has been around for a few years now. But before I begin to write an 1000 word essay on how much I love the idea of full-dive VRMMORPG gaming (SUPER obsessed atm btw! 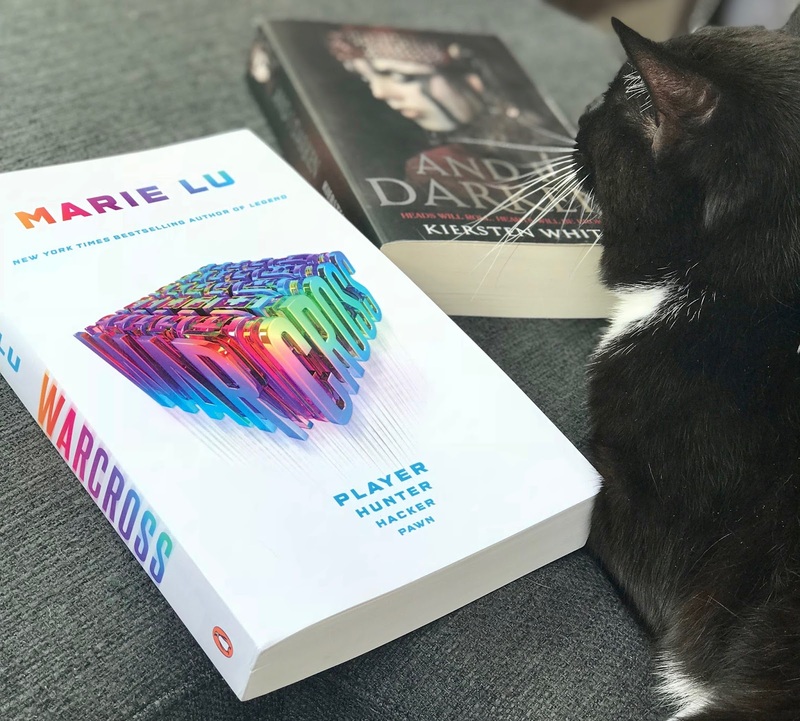 ), I will just state that this is probably the only sci-fi YA that I've read and completely fell in love with from the minute I realised exactly what Marie Lu was getting at with the plot and world building (sorry, Divergent!). 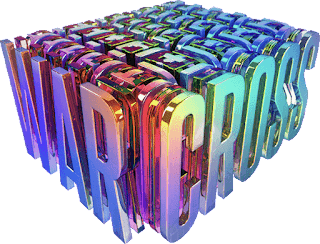 If I'm gonna scream about anything right now, I'm only going to say... WATCH SWORD ART ONLINE AND READ WARCROSS BEFORE I SELF COMBUST OR CRUMBLE AWAY LIKE DESTROYED DATA! 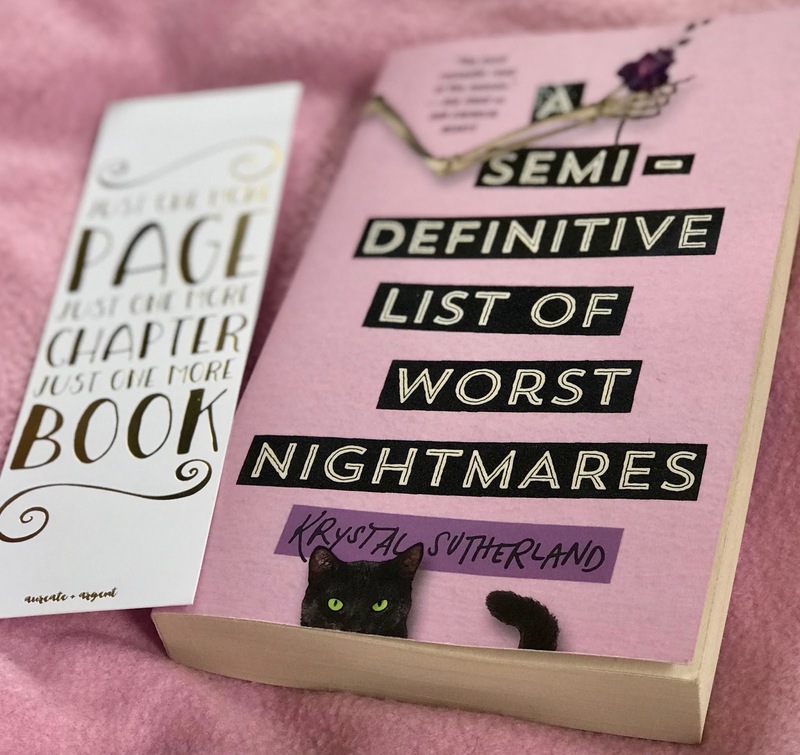 I had received A Semi-Definitive List Of Worst Nightmares by Krystal Sutherland from Penguin Random House NZ and finished it about a week and a half ago. Even so, my heart still throbs from how many feels I got. I've stated many times to many people that this book deserves to be called a 'Modern Classic'. It was literally the most captivating and heart-warming contemporary novel I have ever read (I know I said this about every other contemporary but I cannot stress this enough). Think Cardcaptors where Sakura dresses up in super cool costumes and her friend, Madison, films while Sakura goes and defeats the monsters that belong in their Clow cards. This is basically, kinda, the embodiment of this book. But the difference is that the main character is a girl named Esther Solar, who believes her family is cursed with phobias, and a guy named Jonah, who robs her of many personal items by tricking her and then after reading through her semi-definitive list of worst nightmares decides that he wants to help her face them one by one until she reaches number 50; her worst fear ever. I recently received The Language Of Thorns by Leigh Bardugo which is a mysteriously fascinating novel of fairytales that are based in the Grishaverse (I haven't read any of Leigh's books but I'm assuming it's part of the Six of Crows series). 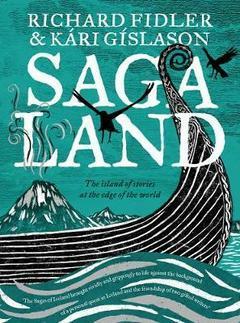 Two things reeled me in about this book: One, it looked ABSOLUTELY GORGEOUS! I loved how dark and mysterious the cover looked along with the thorns and the title. Two, I am OBSESSED with the idea of myths, legends, folklore, fairytales, lore, etc! 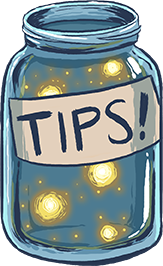 Anything that is either an ancient tale that has been told since the beginning of time or something that has been created in the modern day to replicate that exact magical effect, I am all over it. 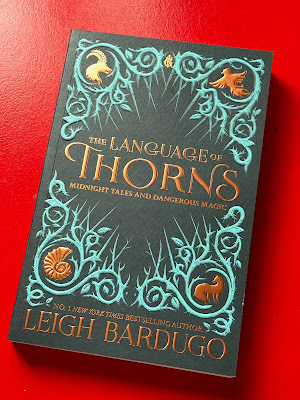 I think this might be a good time to start checking out Leigh's other books too, since I may or may not need them to understand some of the tales that Leigh has in The Language of Thorns. 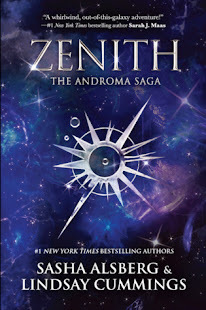 Oh, and if you haven't seen the cover in a physical copy before, you totally should! It feels like actual material and it just can't get any more magically beautiful! 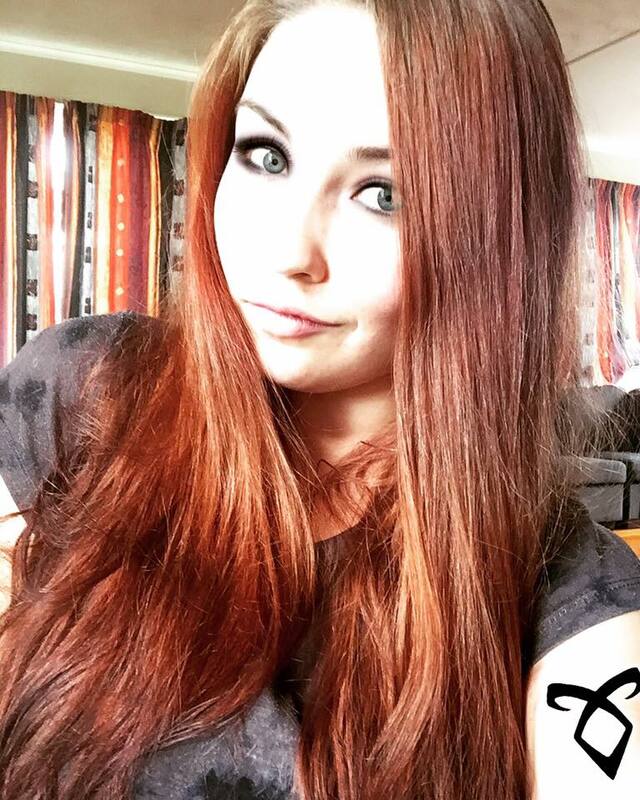 I feel so much more like a badass sorceress holding her book of shadows when it is in my hands!... Oh, too much daydreaming? Sorry!